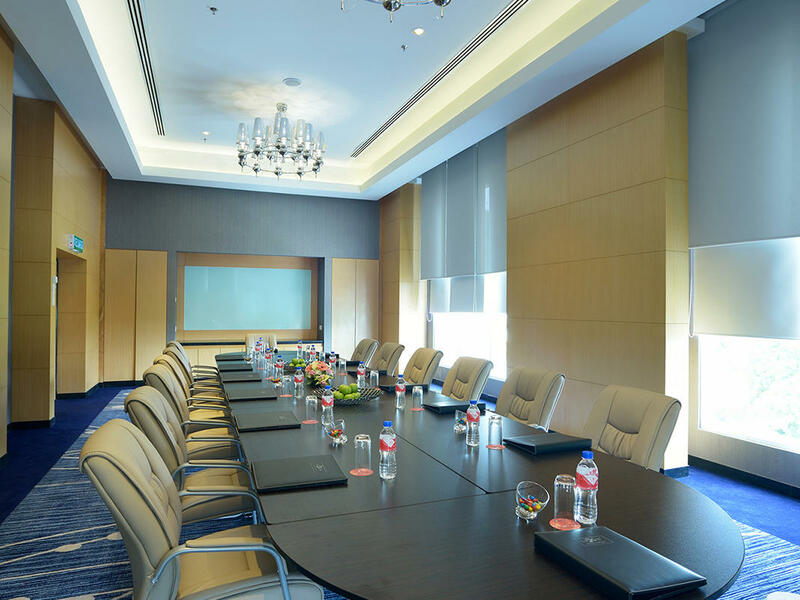 From small boardroom meetings to large-scale conferences or grand dinner banquets, Lexis Suites Penang provides event venues that bring out the best in every experience. The flexibility of the rooms’ configurations makes them suitable for trainings, conferences, exhibitions or social gatherings. Each space can be configured according to the needs of your events and is designed to encourage an open and engaging environment. 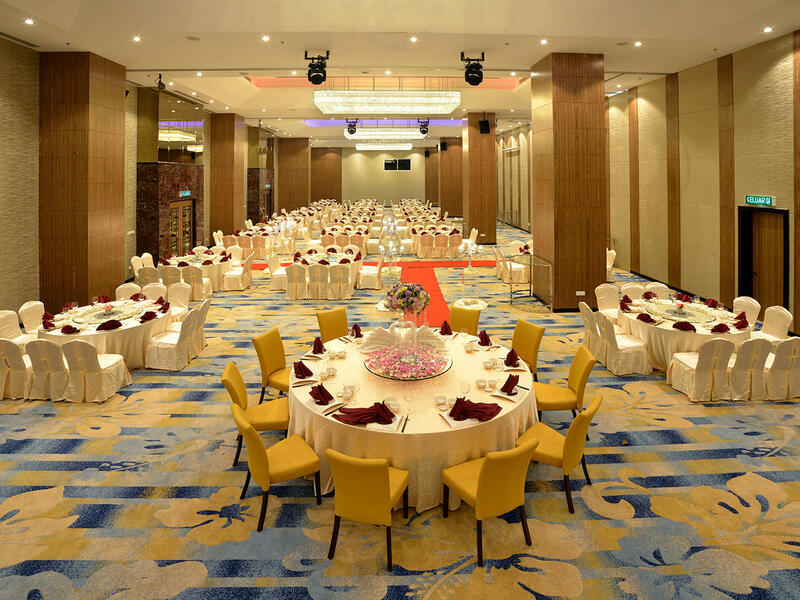 Our professional team of banquet personnel are on hand to ensure flawless execution and seamless services, guaranteeing a successful event every time. From venue décor and audio-visual equipment to delicious catering cuisine and discounted room blocks for group excursions, you’ll be pleased to find that every single detail is customized to meet your requirements. Your enquiry has been successfully submitted. Our team will get in touch with you within 24 hours. If you have any urgent enquiries, please feel free to call us at +604-628 2888. Your enquiry is unable to reach us due to a system error. If you have any urgent enquiries, please feel free to call us at +604-628 2888.